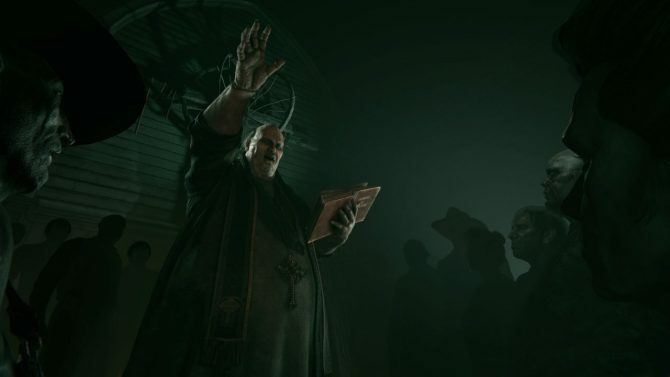 Today, developer Red Barrels announced that Outlast 2, the sequel to the acclaimed 2013 survival horror game Outlast, is set to launch for PS4, Xbox One, and PC on April 25, 2017 in North America and on April 28th in Europe. 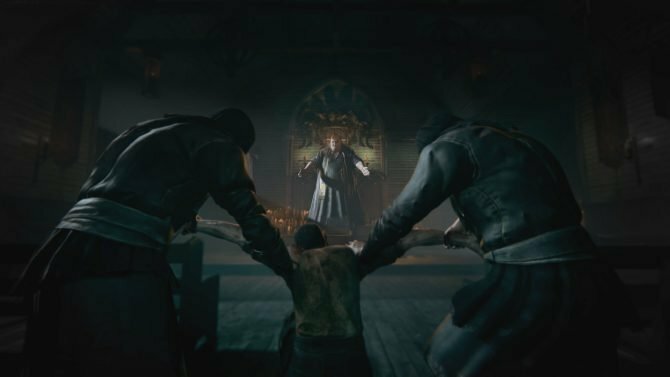 The game will be available both digitally and at retail. 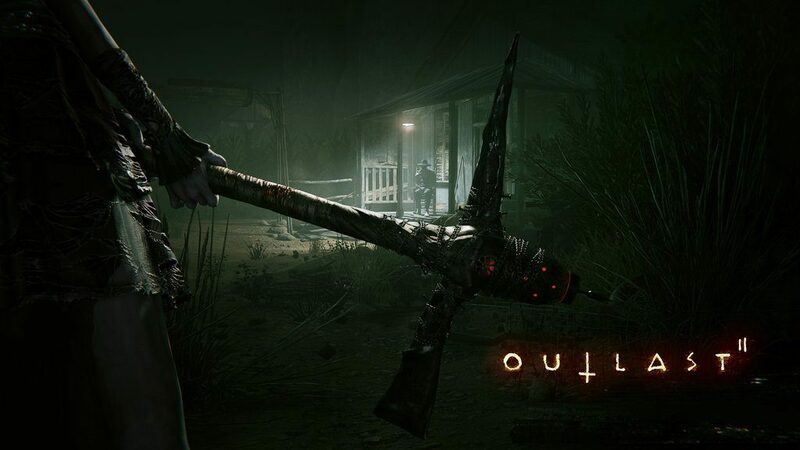 As you may remember, Outlast 2 was originally supposed to launch sometime in late 2016, but was delayed to early 2017, with Red Barrels saying the game needed more time to make it match up with its vision for the sequel. 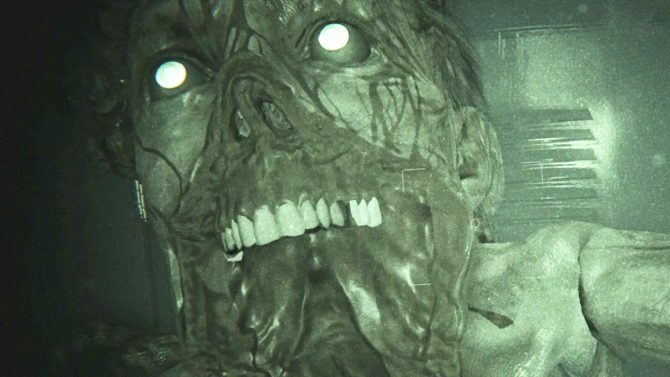 Outlast 2 will cost $29.99 USD when it launches. 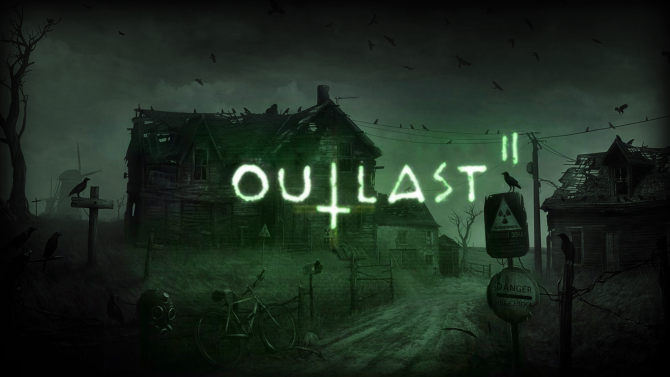 In other recent and related news, some of the game’s soundtrack has been released. You check out the tracks here.